With us to see our latest offers. Measurement: 7.5" interior circumference 2.625" diameter each bangle is aprox. 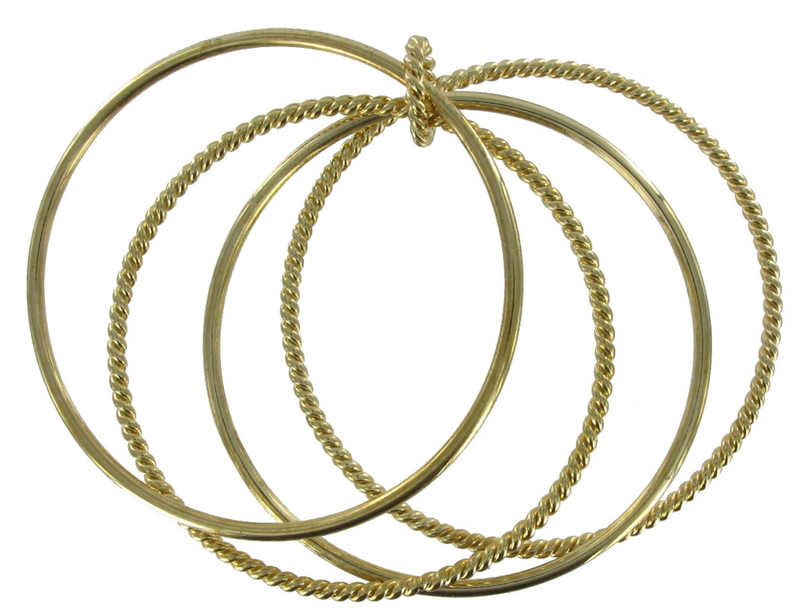 0.07" wide all 4 together are 0.5"
This is a nice set of 4 thin pretty gold tone bangles, two plain and two twisted style per set. A fun set for any girl or woman. 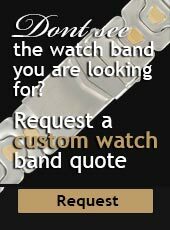 AJ Raefields is a multi-channel ecommerce retailer selling men's and ladies' jewelry as well as watches, watch bands and parts. A pioneer in online sales, the company has been actively selling online since 2001 and has served hundreds of thousands of customers across the globe.